More great news for fans of Star Trek Adventures with the announcement of three new releases coming in the next few months. Star Trek Adventures is a fantastic system and has a huge following and it is great to see more and more content coming for this exciting game. 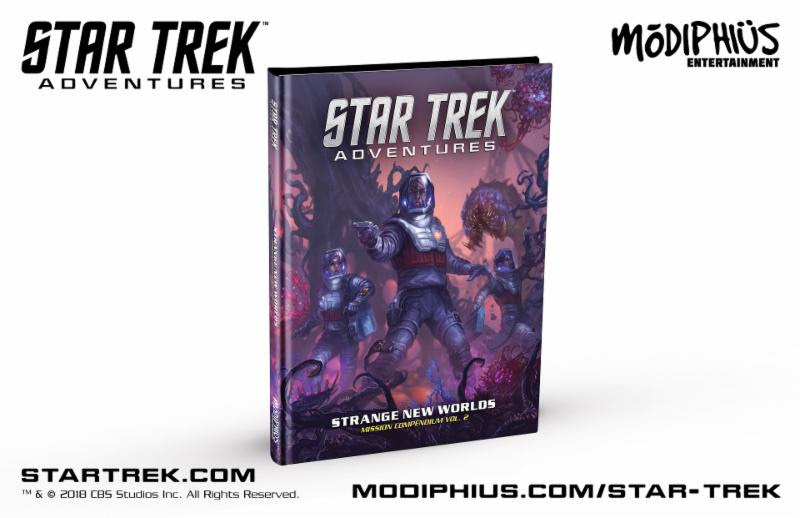 Modiphius Entertainment has confirmed the release date of their upcoming Sciences Division supplement and Alpha Quadrant sourcebook, and announced a brand new missions book entitled Strange New Worlds. The Sciences Division hardcover supplement is priced at £24.99/$34.99 USD, available in both print and PDF direct from Modiphius.net and DriveThruRPG from February 19, and friendly local gaming stores shortly after. Fans who purchased the PDF Collection on Modiphius.net or DriveThruRPG.com will be able to enjoy a PDF copy of the book from February 19. 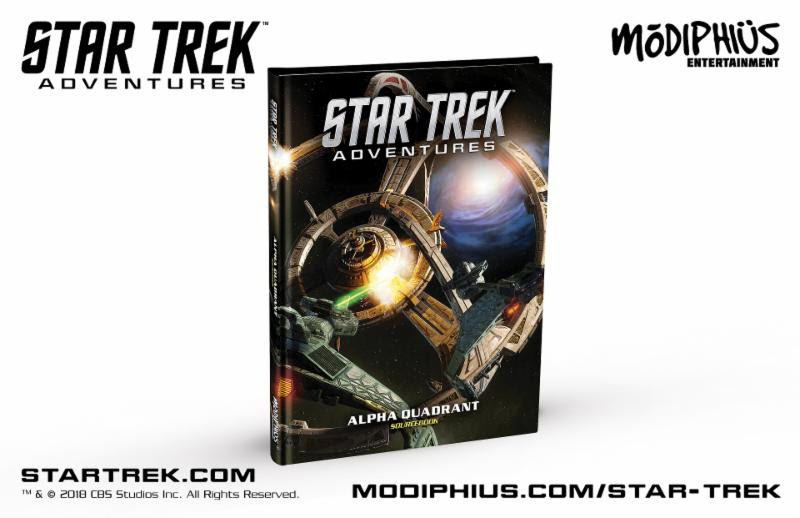 In July, players will be transported to the Alpha Quadrant with the second quadrant sourcebook for Star Trek Adventures. The Alpha Quadrant sourcebook will focus its sights on starbase Deep Space 9, the Cardassian Union, the Ferengi Alliance, and the Maquis. The book’s cover features original artwork of the first battle of Deep Space 9, with the station defending itself from the Klingon fleet, suggesting that Star Trek Adventures is covering more of the franchise’s timeline as the books are released. 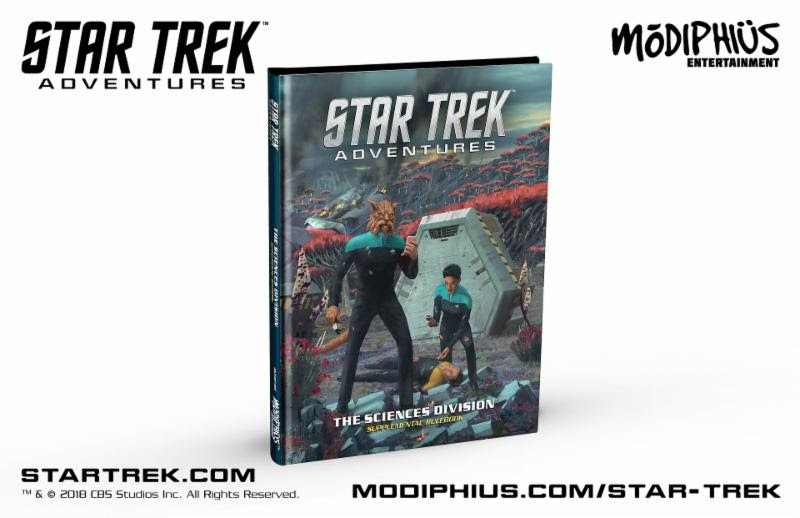 In August, Star Trek Adventures will begin to explore Strange New Worlds with its second mission compendium of the same name. The book will contain 10 original missions to play through, exploring the strangest and most challenging away missions on dangerous planets and weird environments. Strange New Worlds follows These Are the Voyages in providing fans with adventure material for the game from both Star Trek fiction writers such as Christopher L. Bennett (The Captain’s Oath, Greater Than the Sum) and roleplay gaming luminaries like Jason Bulmahn (Pathfinder). Hey, Mark! This is great. Can I have permission to repost this article at https://continuingmissionsta.com/? We will, of course, give you full credit and link back to this blog or any other blog you prefer. Wow! Great! 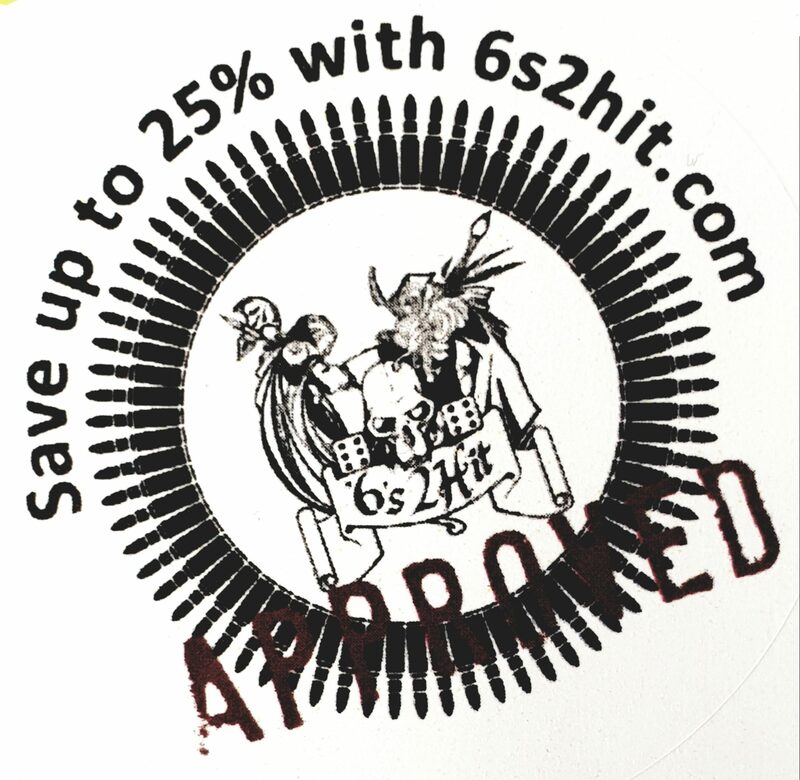 I’ll let you know when it goes live! It will go live tomorrow at 6AM PST. Thanks again!